I fell in love with steampunk before it existed as a genre. I just always loved old things, futuristic things and anything that blended technology and beauty. Old ironwork gates, steam trains, ornate hair combs, you name it. 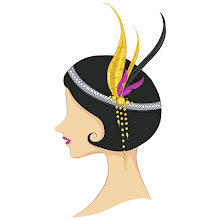 Now that I've gotten into steampunk I know why I saved all the old costume jewelry and embroidered hankies my mom and aunt gave me to play dress up with as a kid. When steampunk started to hit big in 2010, I was ALL over it. 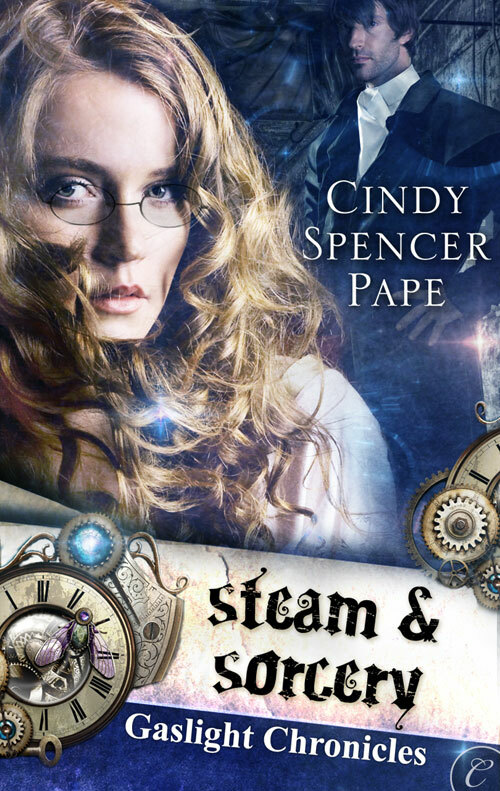 I developed Steam & Sorcery as kind of a catch-all story, with elements and tropes from horror, mystery, fantasy, science fiction, and, of course, historical romance. To put it in simple terms, I described my then-work-in-progress as "Mary Poppins Meets Van Helsing." I was struggling to with what to call my group of Victorian monster-hunters, until my husband suggested that perhaps, in a world with vampyres and werewolves and magick, the Knights of the Round Table might have never disbanded. I looked at the story I'd written so far. It had Arthurian references throughout that I'd never realized were there. One of the major families in what became the Order was named MacKay, or son of Kay. (The name of King Arthur's seneschal.) Another was Lake--the English translation of Lancelot's du Lac. My hero, Merrick Hadrian, was a baronet--a hereditary Sir. From there, the entire story, indeed, most of the rest of the Gaslight Chronicles series fell into place. With the addition of George the mechanical mastiff and a bunch of streetwise, supernaturally talented orphans, the world came alive. Six years after its publication, Steam & Sorcery remains my most sucessful novel. 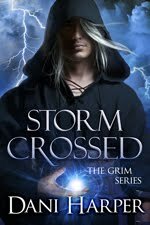 It earned 4.5 stars from Romantic Times and several "reccomended reads." 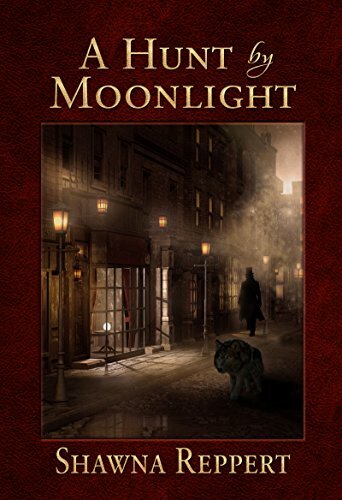 Library Journal called the Gaslight Chronicles "possibly the ultimate in steampunk romance." It also earned a 2011 EPIC award. It's been translated into German and is available in ebook, print or audiobook format. This weekend April 27-May 1, Carina Press/Harlequin has put the e-book version on sale for half price ($1.99 down from 3.99.) 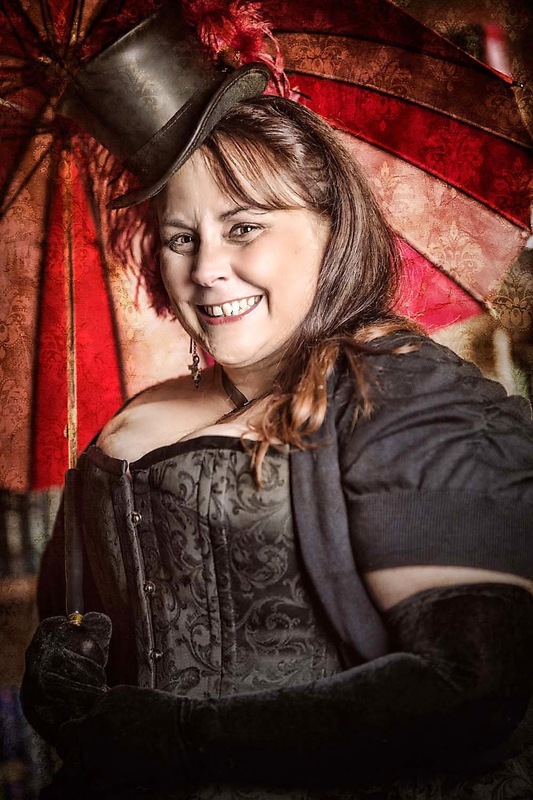 If you're new to steampunk, or to my writing, you can find it for that price on Kindle, Google, Apple, Kobo and Nook in the US, or Kindle, Apple or Kobo in Canada, as well as from Carina Press. 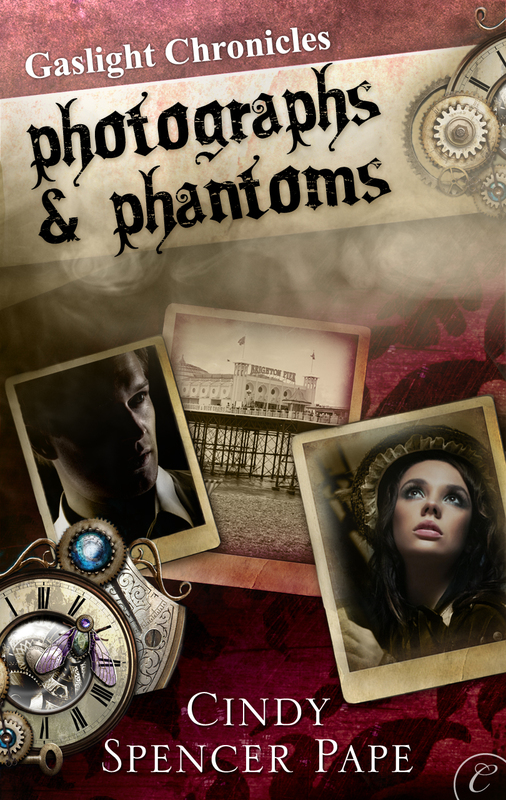 As an added bonus, the second story in the series, Photographs & Phantoms, is free across all of those venues. 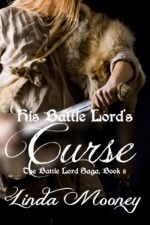 Blurb:Sir Merrick Hadrian hunts monsters, both human and supernatural. A Knight of the Order of the Round Table, his use of magick and the technologies of steam power have made him both respected and feared. But his considerable skills are useless in the face of his greatest challenge, guardianship of five unusual children. At a loss, Merrick enlists the aid of a governess. 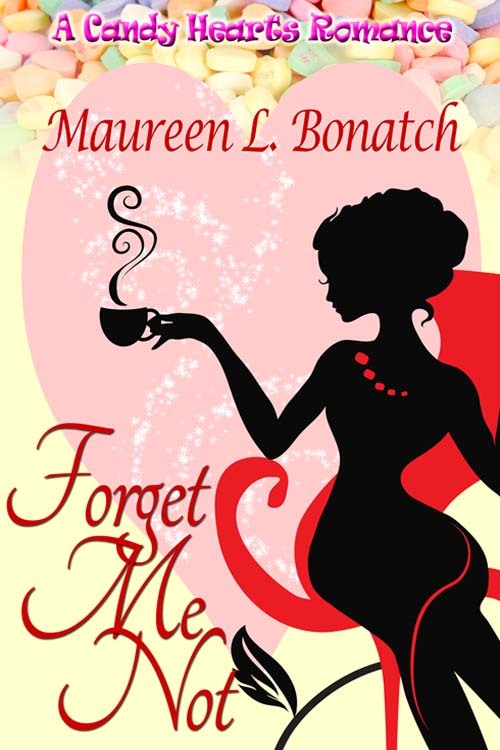 Miss Caroline Bristol is reluctant to work for a bachelor but she needs a position, and these former street children touch her heart. While she tends to break any mechanical device she touches, it never occurs to her that she might be something more than human. 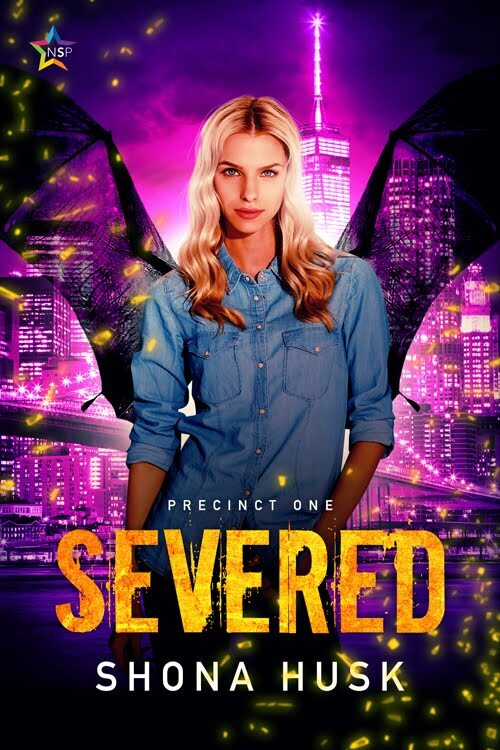 All she knows is that Merrick is the most dangerously attractive man she's ever met—and out of reach for a mere governess. 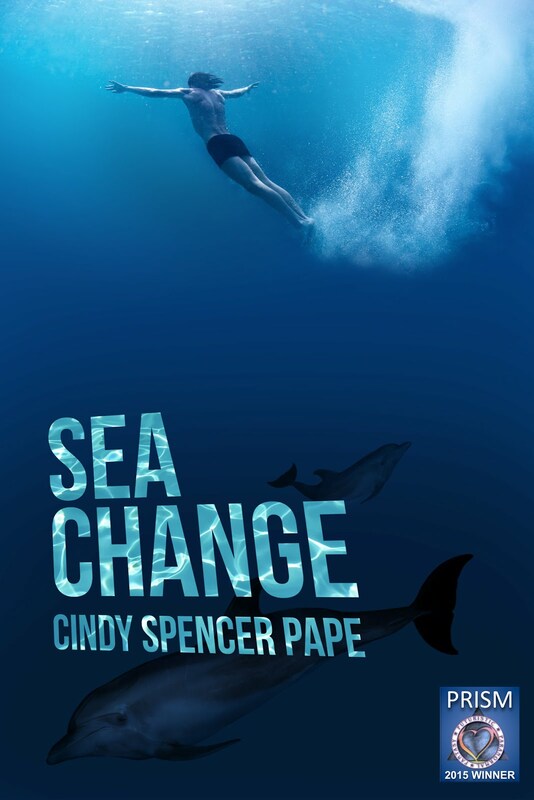 Cindy Spencer Pape firmly believes in happily-ever-after and brings that to her writing. 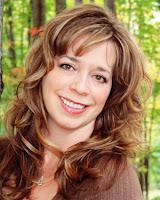 Multiple award-winning author of the best-selling Gaslight Chronicles, she has released around fifty novels and stories, which blend fantasy, adventure, science fiction, suspense, history and romance. Spring is here and summer is not far behind so everyone is talking about exercising and getting in shape. But the muscles I’m talking about can’t be molded with weights or cardio. I’m talking about your creative muscles. You know, your muse! That is, unless you really want an excuse to buy some new yoga pants, or that cute top that’s on sale, then go ahead. Tell your hubby it’s necessary for your “exercise regime.” He doesn’t need to know you’re planning on working out your mind. Besides, some days just getting those creative juices flowing can be considered work. Besides fighting off the distractions of social media, getting your mind focused on the story can be exhausting. Granted, writers need to keep moving to stay healthy and on top of their health, but the same thing can happen to your writing muscles if you don’t use them. Your story might get stagnant, or you forget the direction it was heading, or you hit a wall with the dreaded writers block. How Can Flash Fiction Help? There are lots of definitions on word count for Flash Fiction, including the 6-word story, but most consist of writing a tight, complete story in a few hundred words. It might hint at a larger story but the piece can stand on its own. Plus, as a bonus, it helps you practice writing a concise tweet (140 characters or less is not much to work with—challenge accepted? )…and it’s fun! So…You Wanna See How Good You Are? Writing prompts can be a great way to become inspired to write a flash fiction piece. Some people choose to use a picture to develop a story, you can buy a book of prompts, or just Google writing prompts to find tons of places to choose prompts from or compete with other writers. You can use this writing exercise to wake up your muse at the start of your day, or if you need to crank up your creativity. Once the juices are flowing you can return to other writing with fresh inspiration. I’ll share one of mine. This is my 250-word prompt on aging. “How about this, then?” Judy laid the flowered dress on the bed. “Perhaps Joan will visit this weekend,” Judy said. “How about a nice barrette?” Judy offered several. “Oh, these are all the rage.” Judy pointed at her own white sneakers. “Alright, but I thought the war was over. Why isn’t George home?” Elizabeth pouted. “All your friends are waiting.” Judy helped her stand and they walked past the mirror. “It looks better on you,” Judy whispered. Do You Have a Favorite Writing—or get ready for summer-Exercise? Please share it so we can ‘get in physical & mental shape for summer’ together. For the rest of the interview, hop on over there, plus there’s a different excerpt at WWMB than the one I’m sharing here today! Miriell lay on the couch, fully dressed, working as hard as she could to stay calm, to slow her racing heart and to breathe. The room was dark, Jareck having headed out to the hotel’s elegant casino hours ago. She wondered if his bosses had any idea how deep his gambling obsession ran, or about his other addictions. Maybe they didn’t care. Maybe that was part of how the Combine kept him securely in their thrall. He’d take one risk too many on some trip of theirs, or so she hoped. Opherra certainly didn’t seem like the type to overlook his habits, and she had a demonstrably short temper. Jareck could be flirting with his own execution. 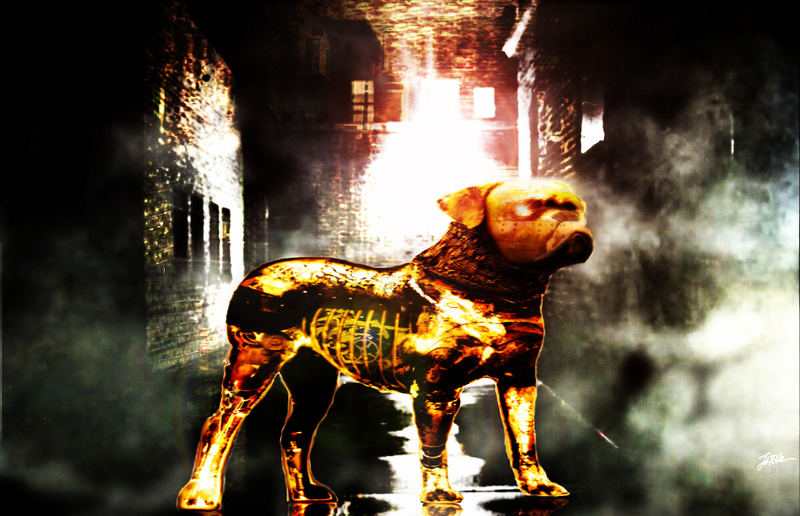 But then, what would a heartless crime boss like Opherra do with Miriell? There was a click as the door opened, and she sat up as far as she could, surprised Jareck would leave the pleasures he loved this early in the evening. “He went out.” Tempted to betray the controller’s vices, she held her tongue. She had no allies, no reason to trust anyone, but she knew Jareck’s temper. There was no guarantee she’d help herself by making trouble for him and all too much risk he’d make her pay dearly for the breach. There was nothing but rivalry between him and Conor. His lips tightened, and an expression of distaste flickered across his face, gone so fast she thought she might have been mistaken. 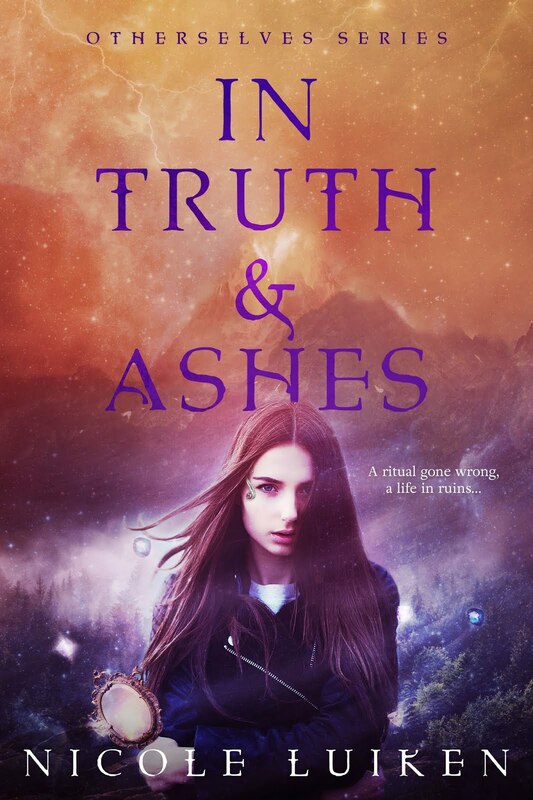 Miriell pulled the cover over herself again, embarrassed to have revealed her bonds and, even worse, shown a tiny of piece of her genuine emotions. It’s not my fault I’m a prisoner. There’s no shame attached to me here. But the feeling lingered. She hated being lesser in this man’s eyes. “I’ll turn the lights out so you can rest,” he said, striding toward the door. “Please, can you do one thing for me?” She hated to ask for anything from these people, but her breathing wasn’t improving, and she was frightened. Jareck wouldn’t show up for hours, if at all, and when he did, his mood might be volcanic if he’d lost, or he might be too drunk to pay any attention to her. At least Conor had tried to get a doctor for her. She bit her lip. Giving the people who held her prisoner any information was a bad idea and a possible betrayal of the other captives from her world, but her chest ached from the effort to draw breath, and she felt dangerously weak. 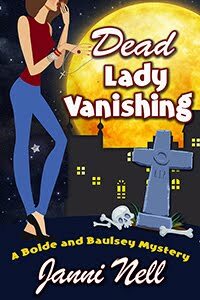 When I realized my latest release was going to feature British ghosts from the time of Queen Victoria, I knew I wanted to use flowers and their special meanings as part of the clues for solving the mystery. Those Victorians could say a whole lot with a simple bouquet of flowers, but there was a catch. Some flowers had more than one meaning, which is tricky in real life, but awesome for writing a mystery. During my research I found out some interesting things about the flowers that were included in the bouquet of Catherine Middleton when she married Prince William. Lily of the Valley means trustworthiness or happiness, both of which are desirable in a marriage. Hyacinth has different meanings depending on color. White hyacinth was chosen for the wedding bouquet. It means constancy of love. Myrtle—meaning love and marriage—has been included in the bouquets of royal brides since Queen Victoria married Albert. The myrtle in Catherine's bouquet even came from the same plant that was in Queen Victoria's garden all those years ago. Ivy means fidelity, friendship and affection. Things every bride would wish for. Sweet William was a cute nod to the groom, but it also means gallantry. 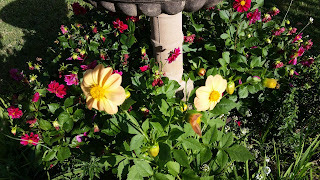 While researching the meaning of flowers I began to look at my own garden in a whole new way. 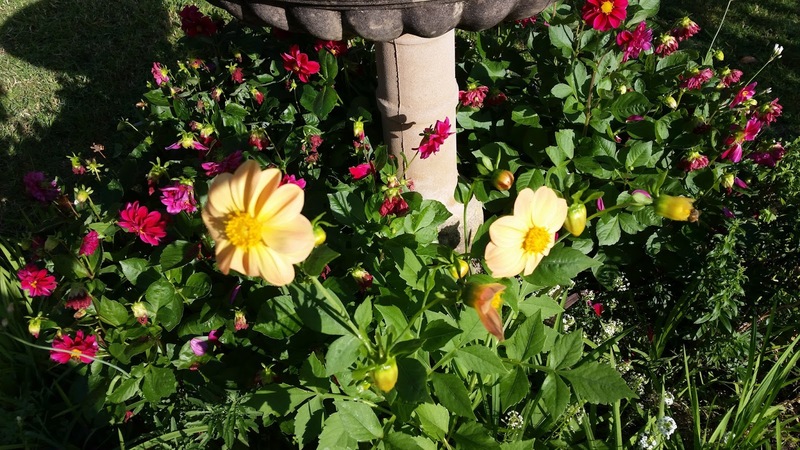 I discovered that, in Victorian times, dahlias meant a lasting bond and commitment between two people. Petunias are such pretty flowers it’s hard to believe they indicate anger and resentment. Thankfully there’s an alternative meaning of wanting to seek comfort with another person. 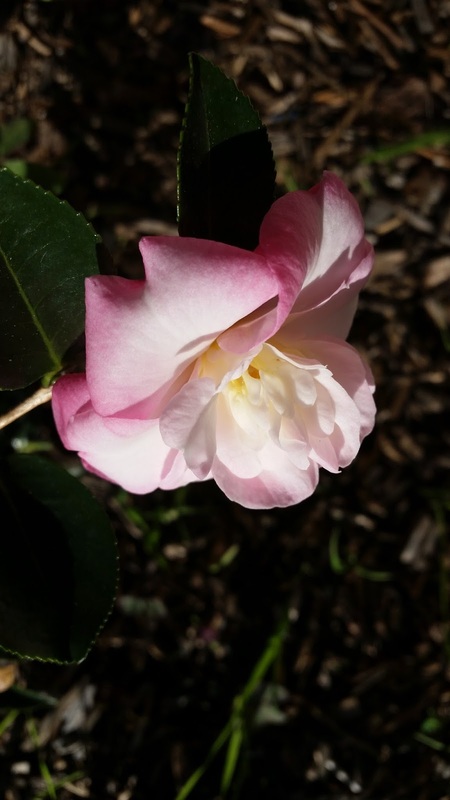 Camellias have different meanings depending on color. Red means you're a flame in my heart, and white indicates adoration, perfection, loveliness. Pink means longing. Finding out the meaning of flowers can be fun. What does your garden mean? As an Australian author writing for a predominantly American audience, there are a few challenges. The first of these is not slipping into Australianisms when I'm writing my American characters. Phrases like the laconic, understated approval and encouragement of "good onya" don't necessarily translate that well. And then there are more subtle things like the way Australians talk of kitchen benches, and Americans call them counters. To me, counters exist in shops, not homes. Ah well. The funniest was when I wrote about pot plants ... no, I didn't mean marijuana! Potted plants are called pot plants here (although we have the other kind of "pot" plants, too). 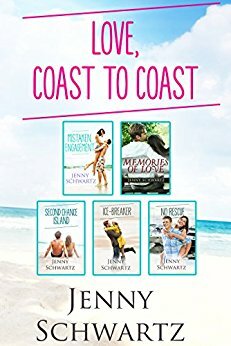 With my contemporary romance novels and short stories, I published them with Harlequin's Australian digital publisher, Escape Publishing, and I didn't have to worry about my Australian oddness. [If you're interested, the collection of short stories is Love, Coast to Coast]. What I'd really like to do is write a fantasy that draws on the rich cultural heritage of Australia's indigenous people. I thoroughly recommend The Dreaming for an overview and links for further reading. The challenge for me as a non-indigenous Australian is referencing Aboriginal mythology and history without cultural appropriation. It can be done, but my writing and publishing schedule at the moment is so crammed, I just don't have the time. But it nags at me. I hope indigenous authors break out internationally, generously enabling a wider audience to appreciate the wisdom and endurance of their ancient culture. I feel a deep gratitude that when I look overhead, Aboriginal astronomy ties me to the land of my birth, and that walking or even driving, I'm aware of people travelling the same country for tens of thousands of years (Nourishing Terrains is a pdf on Aboriginal Australians' connection to country). In fact, Aboriginal star maps underlie some of Australia's main highways. I guess this post is me saying - look at this amazing world view! It's one of the world's oldest living cultures. As a novelist, I default to exploring issues through my writing, but Aboriginal culture is celebrated in so many other ways. Whether you enter via paintings, music, stories, movies or current affairs (there's a push for a treaty recognising the First Australians), your life will be richer for it. 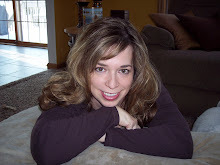 Veronica Scott sez: Beaming over this Goodreads review for DANGER IN THE STARS ! "Danger in the Stars kept me on the edge of my seat and is my favorite Sectors sci-fi romance so far...."
A long, long time ago when I was in high school I wrote a YA dystopian novel called Beyond the Barrier. The plot was so bad it never made it past the first draft, but I always had a soft spot for the hero, Lance. 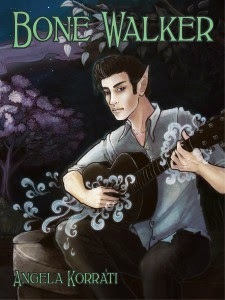 Years later I resurrected the two main characters and stuck them in a fantasy novel. Sara evolved so much the only real remaining similarity is her name, however I kept the basic idea behind Lance’s character: someone who is always ill, but has a very stoic (and heroic) attitude. The magical reason behind his illness is the core idea for the novel. Everything else followed out of that. 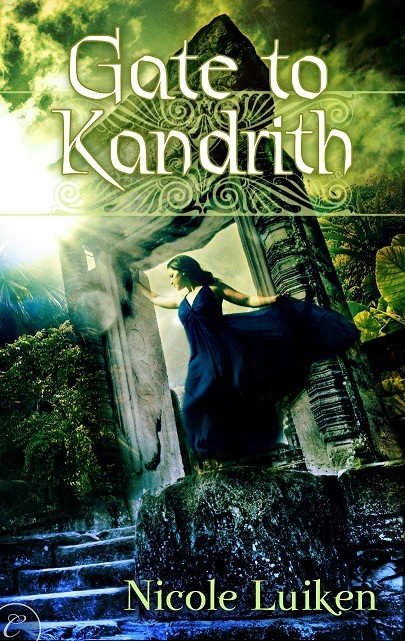 Gate to Kandrith was published in 2012 by Carina Press. My working title was Sacrifice, but there are a lot of novels out there with that title so the publisher changed it to something more unique. Similarly, the title of the sequel changed from Soulless to Soul of Kandrith. Sarathena Remillus, daughter of the newly elected Primus of the Republic of Temboria, has been given a mission: discover the secret of slave magic. 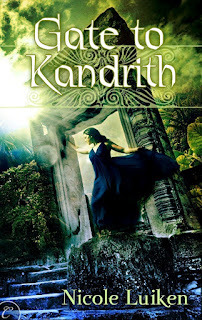 Anxious to escape the corruption and treachery of the capital, Sara welcomes the chance to finally prove herself far away in Kandrith, the tiny nation of former slaves. Accompanying her on the journey is Lance, a Kandrithan to whom Sara owes her life. 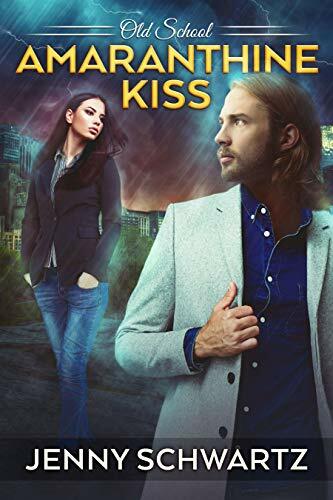 Lance despises the nobility, and is determined to resist his desire for Sara, despite her attempts to entice him into divulging the secret of his magic. Sara’s stomach compressed into a hard knot as the tall, cadaverous high priest of Nir, the God of War, strode in to the banquet hall. Seeking reassurance, Sara touched the crossbow she’d secretly had mounted to the underside of the head table. Hidden by the blue tablecloth, her fingers found the crossbow bolt she’d loaded, the cord she’d cranked back still taut, ready to fire as soon as she gave a hard pull on the lever. Her mouth felt as dry as the desert. The circular hall’s white dome seemed to press down on her as if she were an insect trapped under a bowl. Eight long tables radiated out from the head table’s dais in the middle, each seating two hundred men and women. The rise and fall of so many people talking battered her ears like a sea of sound, most of them ignorant of the drama playing out. They would assume Nir had come, like the other priests, to confer a blessing on her father, the new Primus of the Republic of Temboria. Was she the only one who noticed the way Nir ignored protocol and headed straight toward her father? All high priests were called by the same name as their god, but Nir seemed to believe he was the God of War incarnate. Her hands felt icy. Now that the time was at hand, her contingency plan seemed inadequate. When Primus Vidor died unexpectedly two weeks ago without heirs, the Senate had been divided between two candidates: the wealthy Lord Favonius and General Pallax, whose military victories had won Nir’s favor. No one had been more shocked than Sara when Aleron Remillus had emerged as the compromise choice after four days of deadlock. In one stroke, her father had elevated their minor House to a major power, secured the future of Sara’s beloved younger brother and rid their family of crippling debt, but he’d also made enemies, most notably the priest from the powerful Temple of Nir. Her father believed he’d placated the temple with a large “thanks offering” immediately after his selection, but, unlike her father, Nir was not a consummate politician. His response to the Senate’s failure to vote as he wished was apt to be a lot more…direct. And violent. Sara’s nerves tightened at Nir’s approach. He scowled as he was forced to wait for the diminutive priest of Cepi, the God of Small Favors, to grant his benediction. Archers stood watch on the second-floor inner balconies to guard against assassination, but most legionnaires worshipped the God of War. She did not trust them. A man’s hand slid up her thigh. Sara flinched, barely sucking back a shriek.